“There are maybe 10 or 12 things I could teach you,” sings Carl “A.C.” Newman on his new solo album, Get Guilty (Matador). 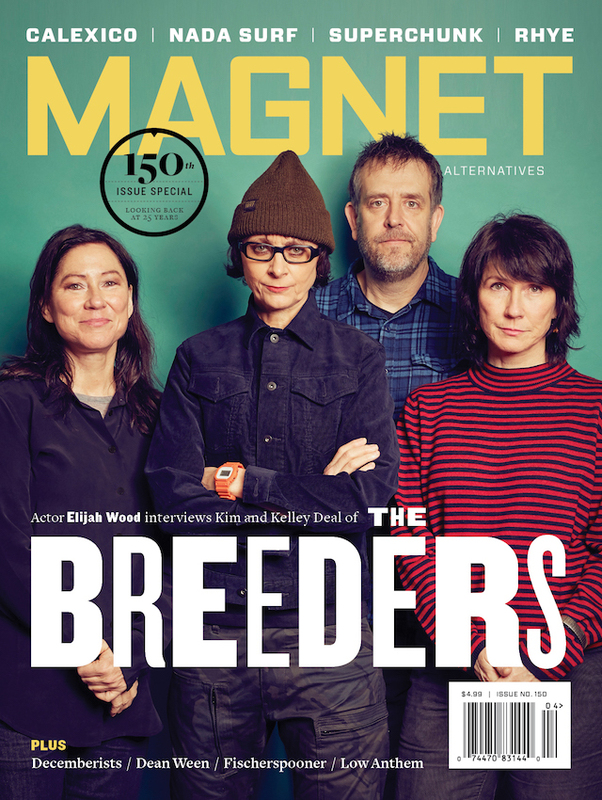 “After that, well, you’re on your own.” This week, MAGNET lets the New Pornographers frontman steer our website toward 10 or 12 of his own favorite things in music, film, literature and life. Read our verdict on the orchestral-pop case of Get Guilty and a Q&A deposition with Newman here. Newman: I went to see Pete Seeger a couple months ago. He’s one of the most inspirational people of the 20th century. He’s a classic example of somebody who couldn’t be held down. He started out in a band called the Weavers, who were very popular and did the hit version of the ‘50s song “Goodnight Irene.” When McCarthyism came along, Seeger got blackballed because he wouldn’t take any part of it. He really stood up for himself. The only work he could get was playing children’s camps. Years passed, and when the folk-music scene started, those people looked at him as a god. He was one of the main inspirations for that scene. Even now, he’s in his 80s and he’s very active, still protesting and (advocating for) cleaning up the Hudson River. 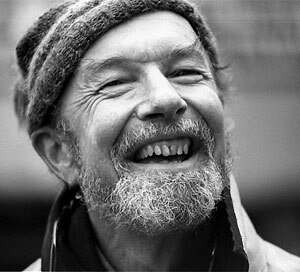 He still plays shows and sings “This Land Is Your Land.” It’s hard not to watch Pete Seeger and get teary-eyed.